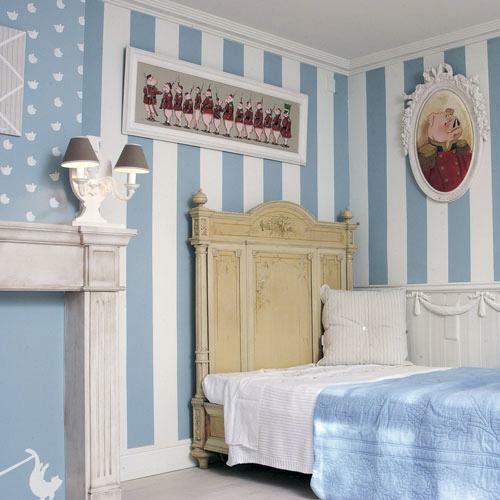 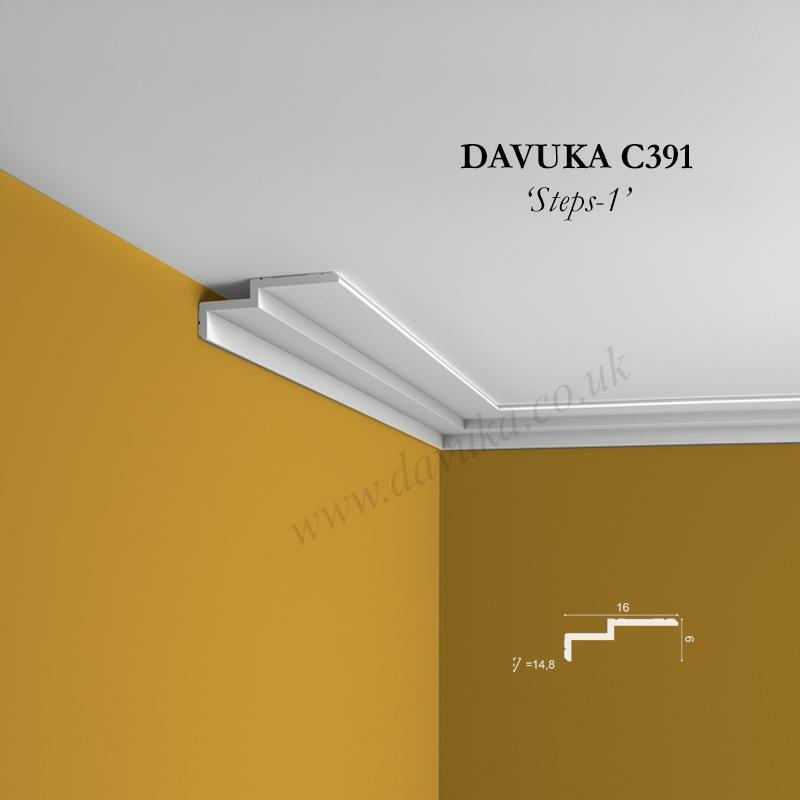 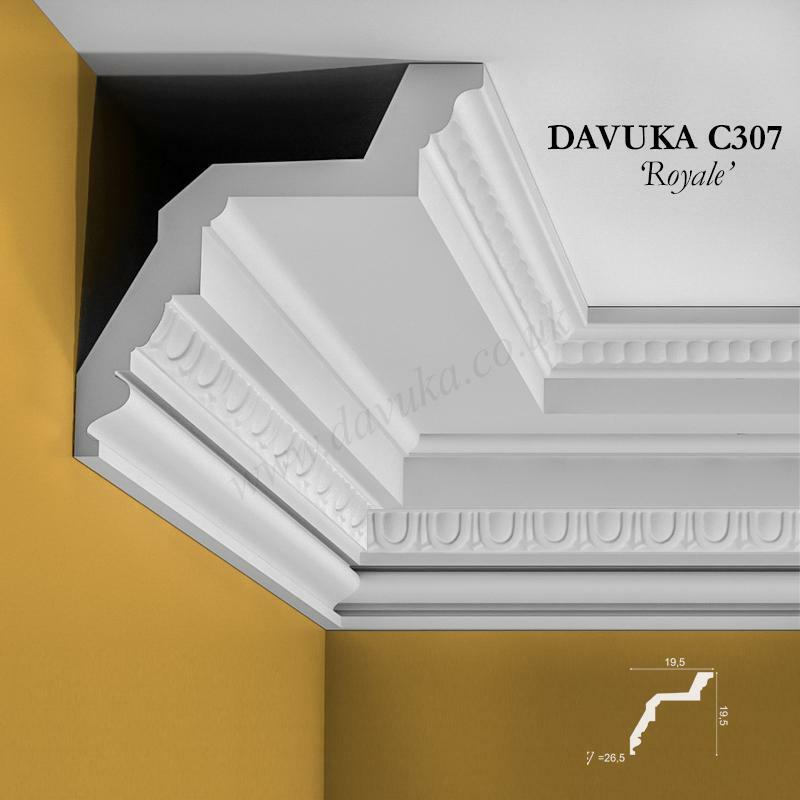 A classic “Art Deco” style cornice that extends across the ceiling. 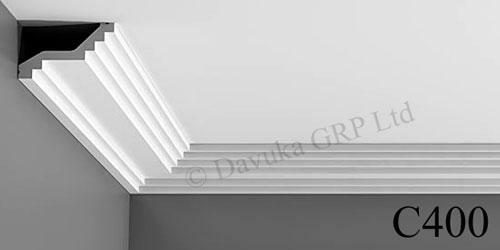 A perfect profile for houses or decor in the 1910-1930 era or for those who just enjoy these classic stepped lines. 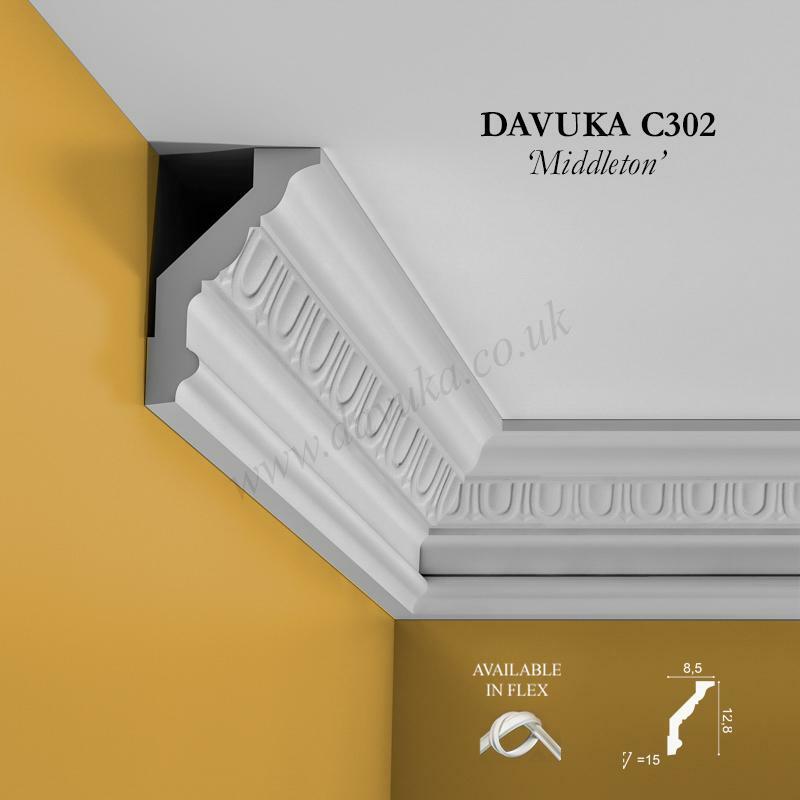 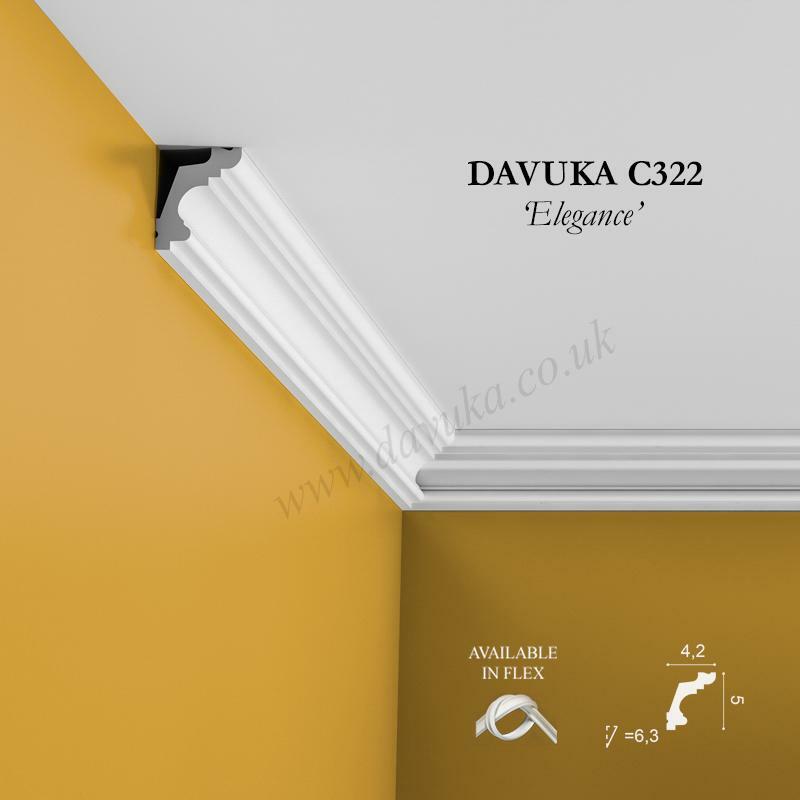 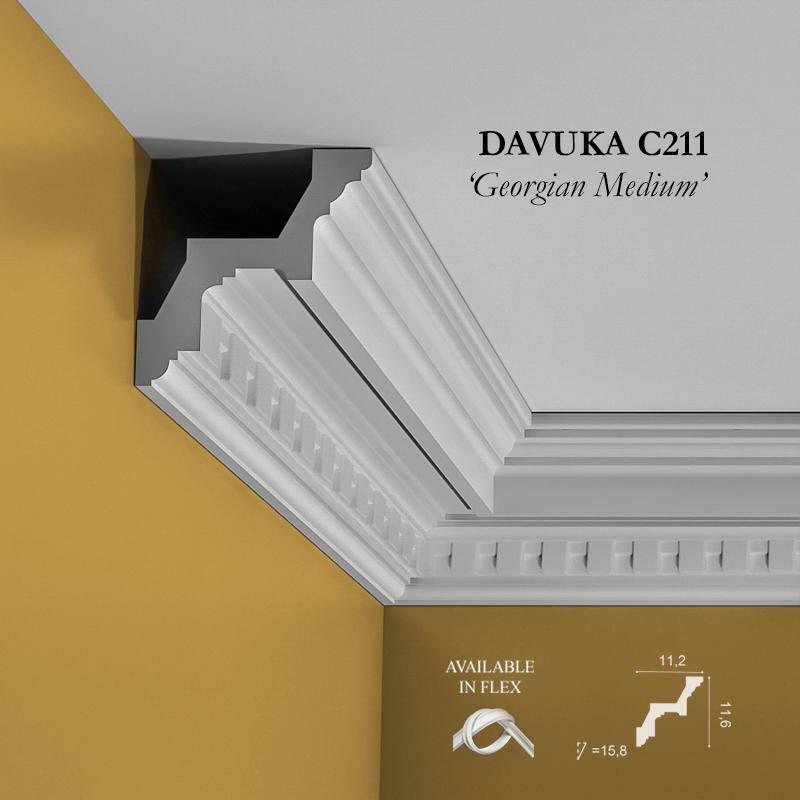 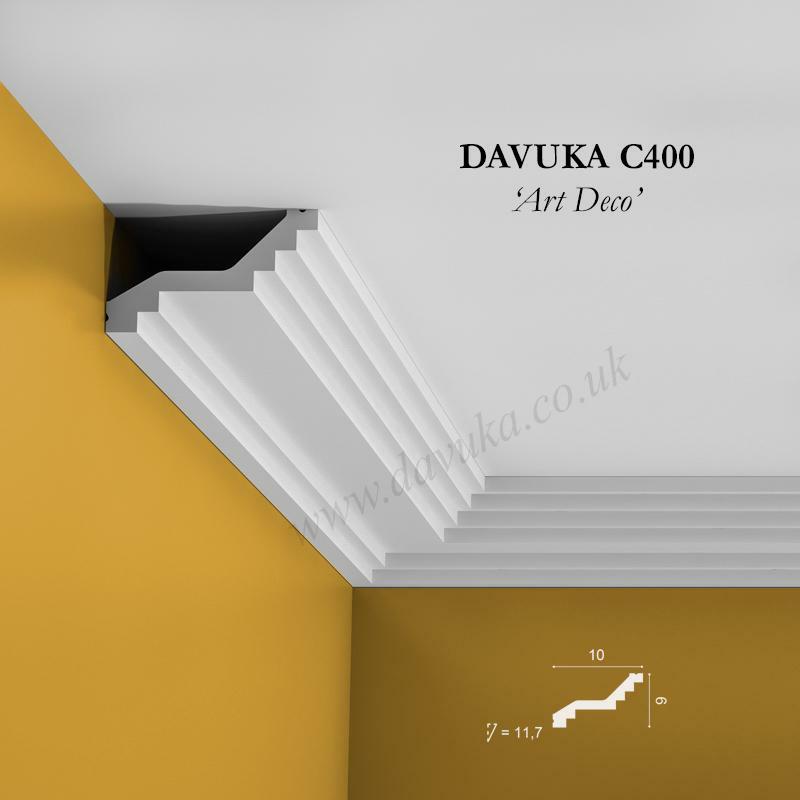 Using Correct Adhesives for the C400 ‘art deco’ cornice – IMPORTANT!